Hey, Has any of my holiday reader ever been to this hotel? Wow. Brrrr. Yes, what other description can I use. I checked it out on the web as there is a possibility that I might end up there one day as my holiday destination. 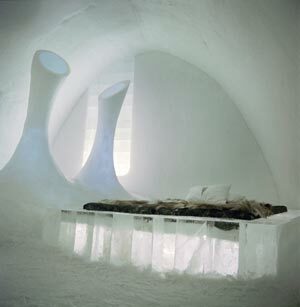 The Ice Hotel is situated on the shores of the Tone River, in the old village of Jukkasjärvi in Swedish Lapland. Sound like a beautiful picturesque holiday site. 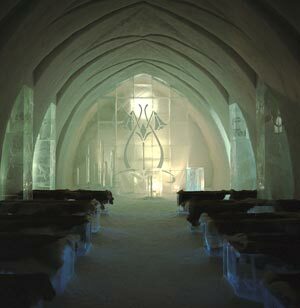 The temperature in the Ice Hotel Holiday resort is… yes… guess what between -4 and -9 degrees centigrade. 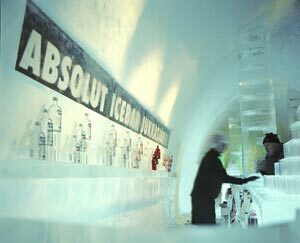 The Absolute Ice Bar must be a lovely, natural meeting place for all guests. Even for me, a non drinker, I must make a point to meet folks from all over the world there, just for the experience! I have read that celebrities such as Naomi Campbell or Kate Moss do visit this hotel. Drink with celebrities from glass made from ice, no need for ice cubes. 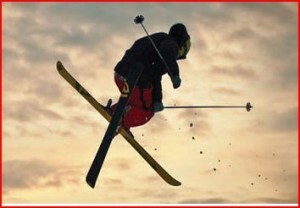 HOW COOL IS THAT ! What a holiday story one can tell…..